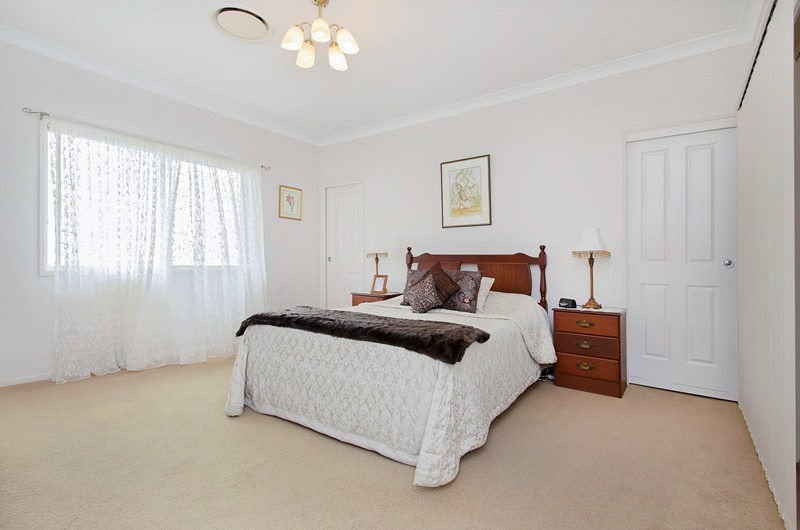 This large executive residence is beautifully presented in every way from the well-appointed spacious rooms to the neat easy care landscaped gardens. 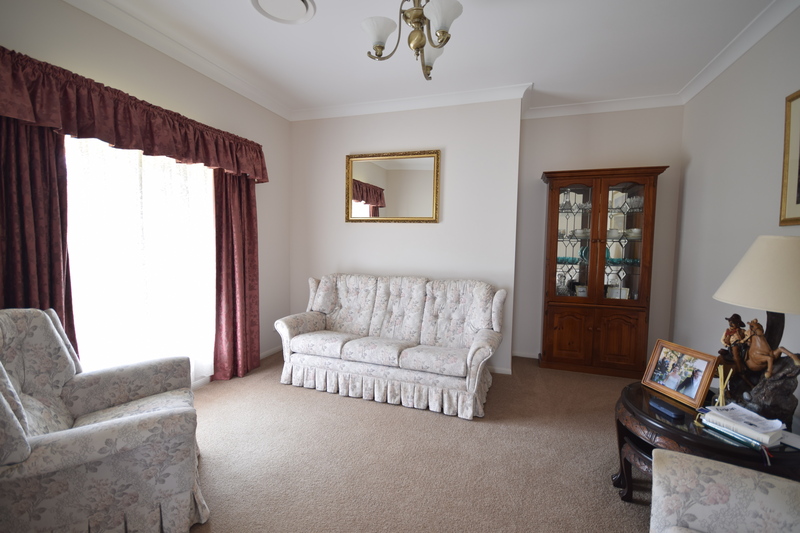 You will find on entering this well designed property a large rumpus room for family entertainment and relaxation but also adjoining this area is a more formal space for a quiet retreat for parents to relax in without the activity of the younger members of the family to disturb the serenity. 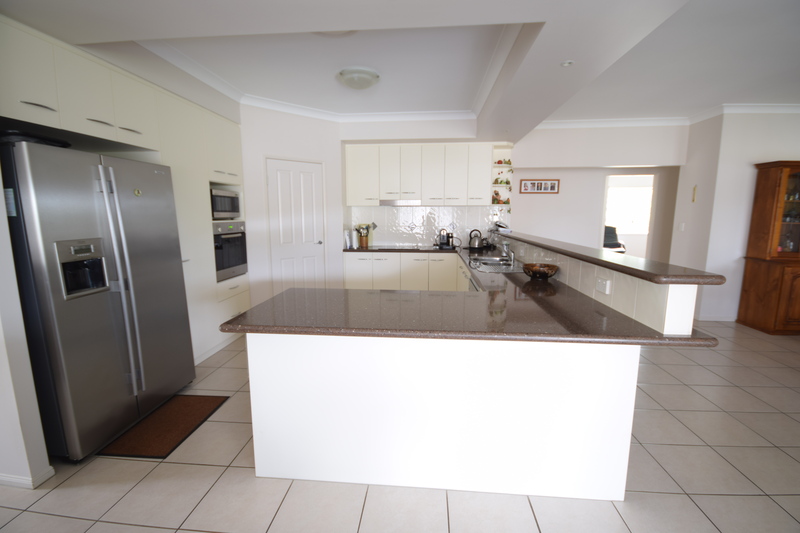 As well as these two great areas there is also a huge open plan kitchen/dining/family area. 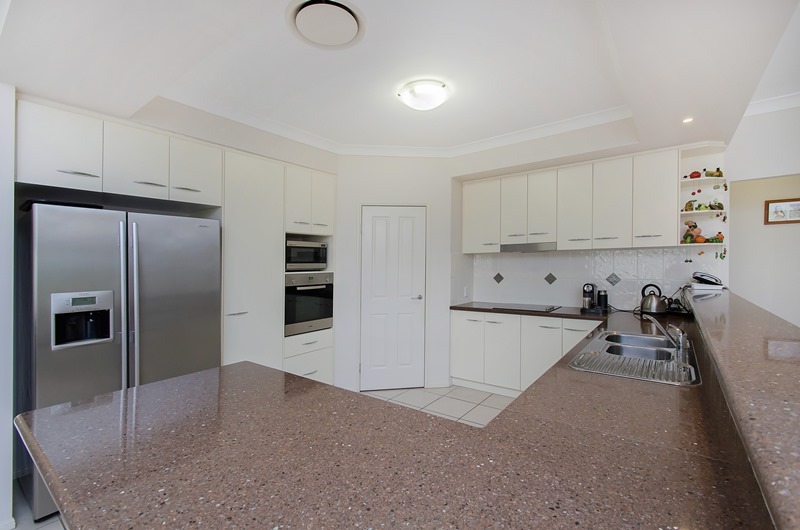 The kitchen has beautiful granite benches with plenty of bench space to cater to a large family and if you like to cook or entertain you will love this area .You will also love the convenience of the dishwasher when you have finished cleaning up. 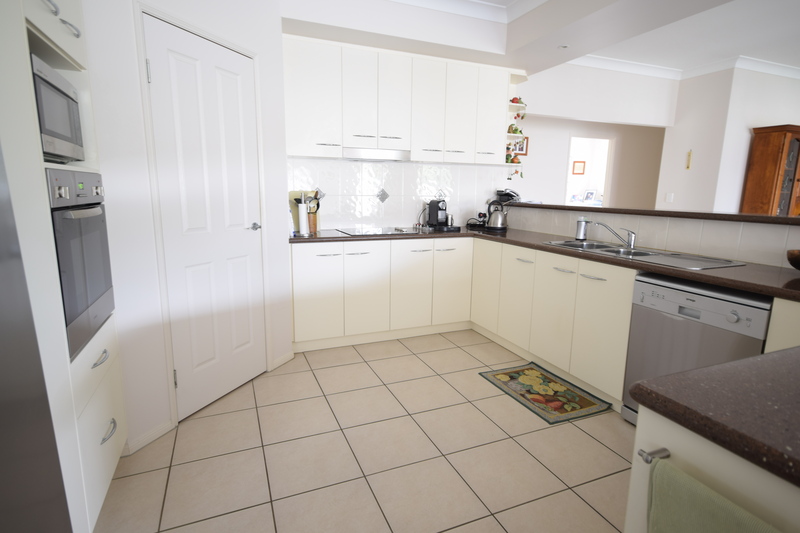 You can fit a large side by side fridge in the space allocated as well as having the convenience of plumbed water for the ice maker. 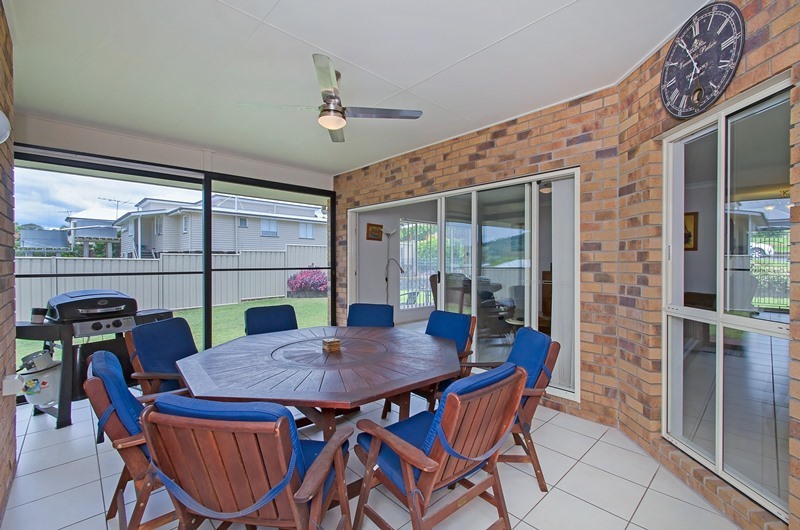 The rumpus room and dining room areas open directly onto a fully screened entertainment area with ceiling fan so you can enjoy being outside without all those unwanted visitors. 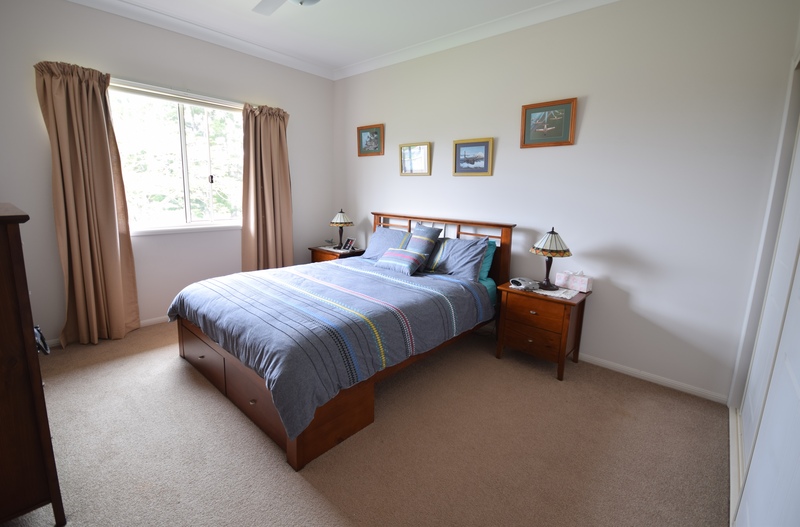 With a lovely large spacious main bedroom at one end of the house and large en-suite with double basins and a separate toilet this is an ideal area for the parents. 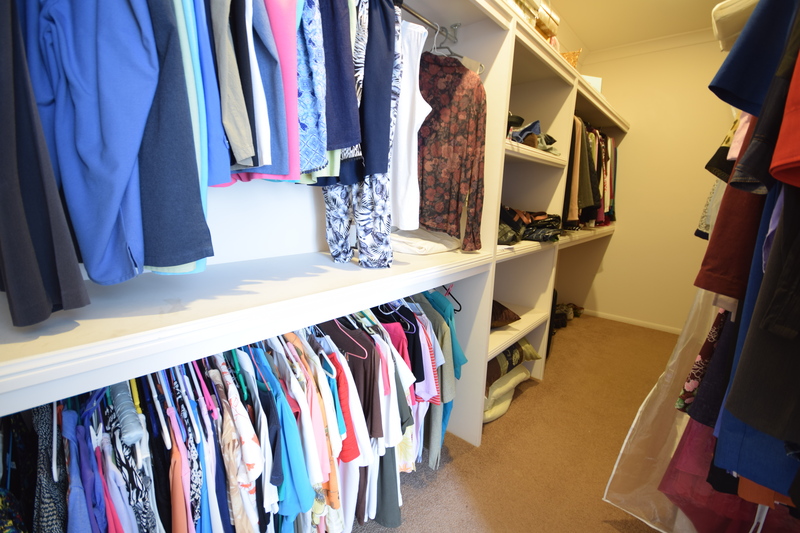 Running the full width of the main bedroom is a walk-in robe It is so large that it requires 2 door access..and yes there is even room for his clothes! 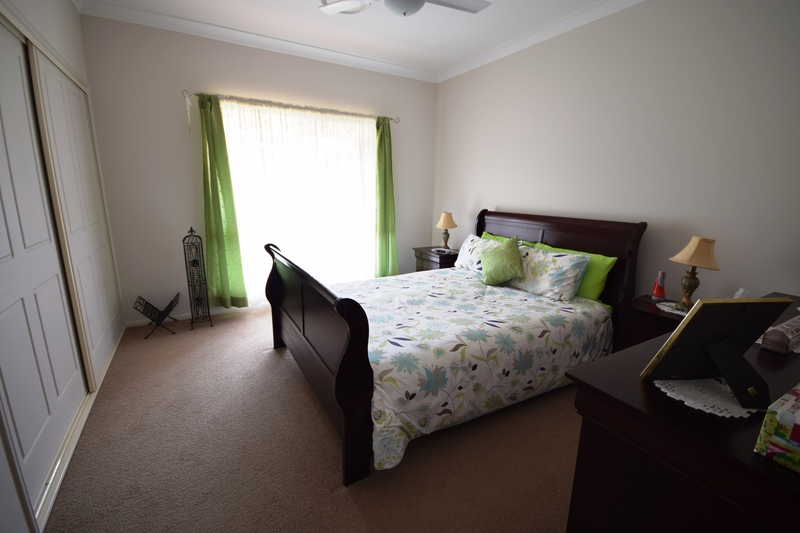 The other three bedrooms are all queen sized with large built-in robes, two have ceiling fans, so will cater to all ages from the younger children to teenagers. 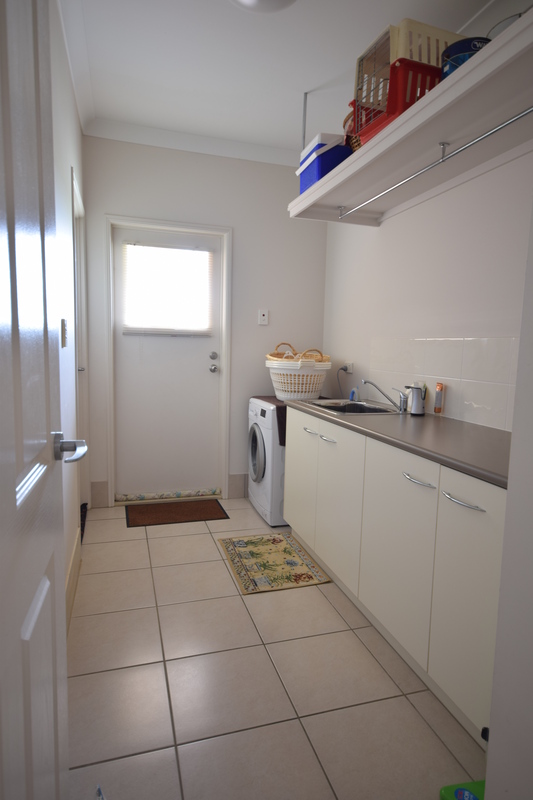 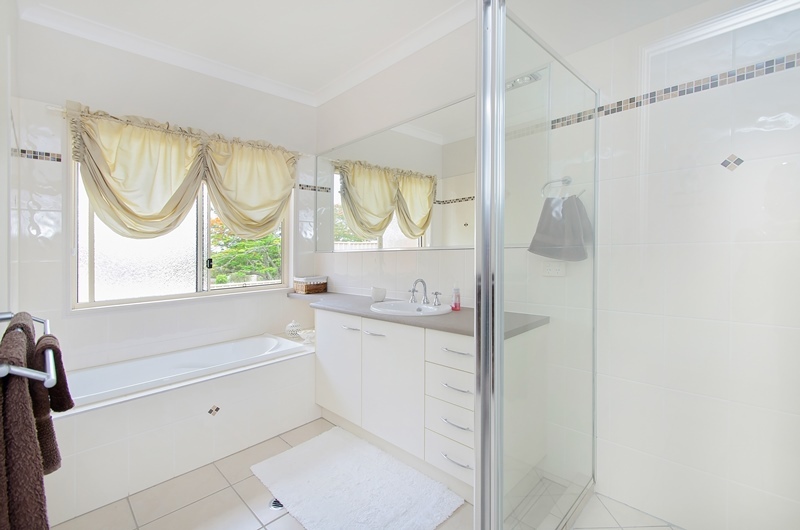 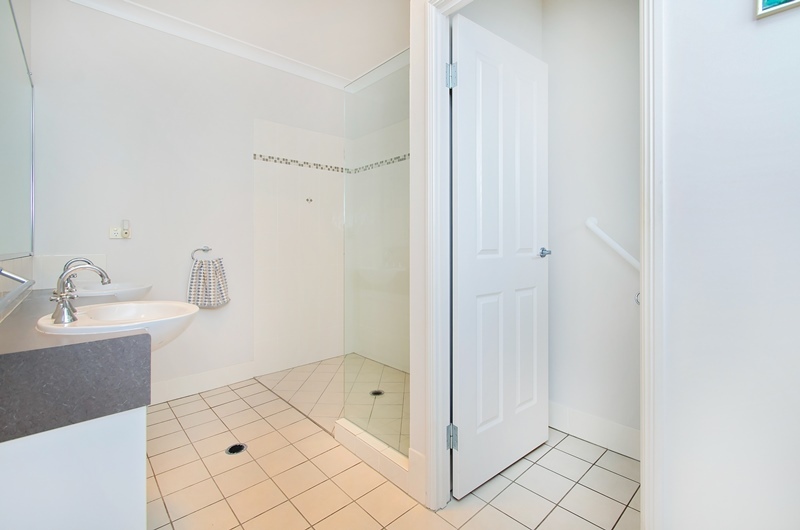 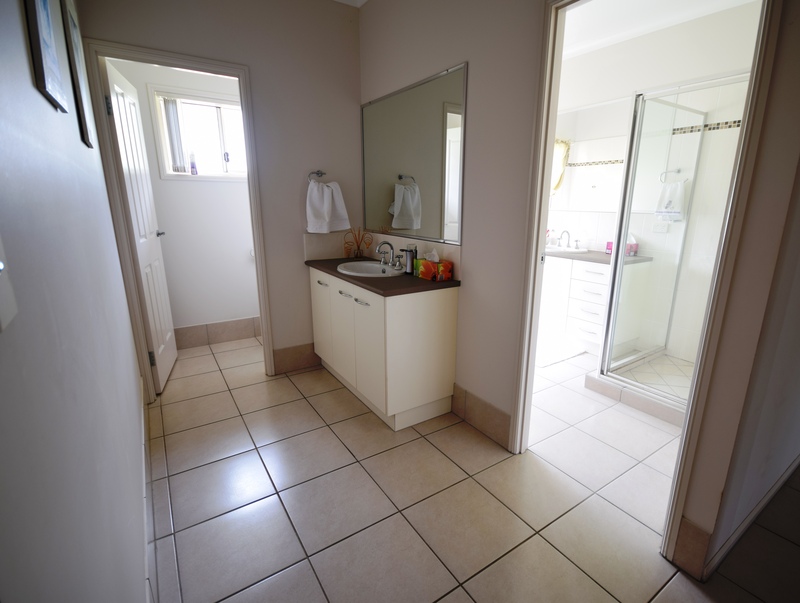 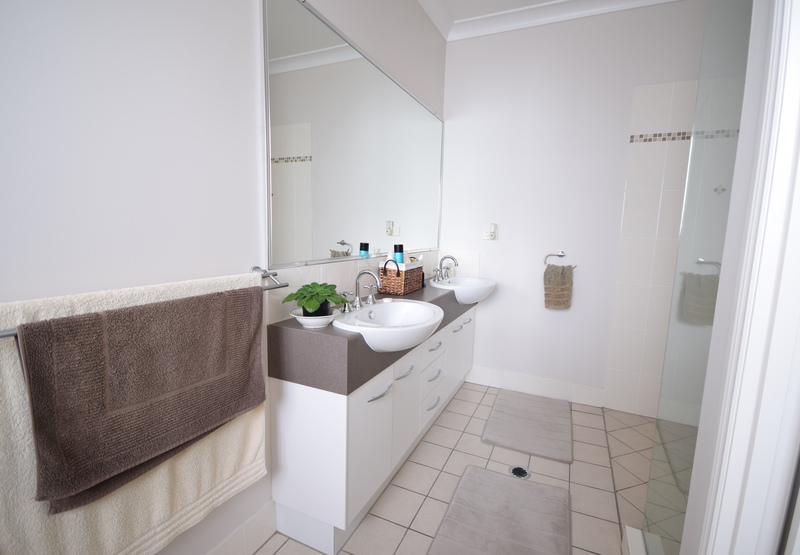 With a good sized bathroom with bath and shower there is also a powder room with separate toilet and basin for the busy times in this area so no reasons to be late in the morning. 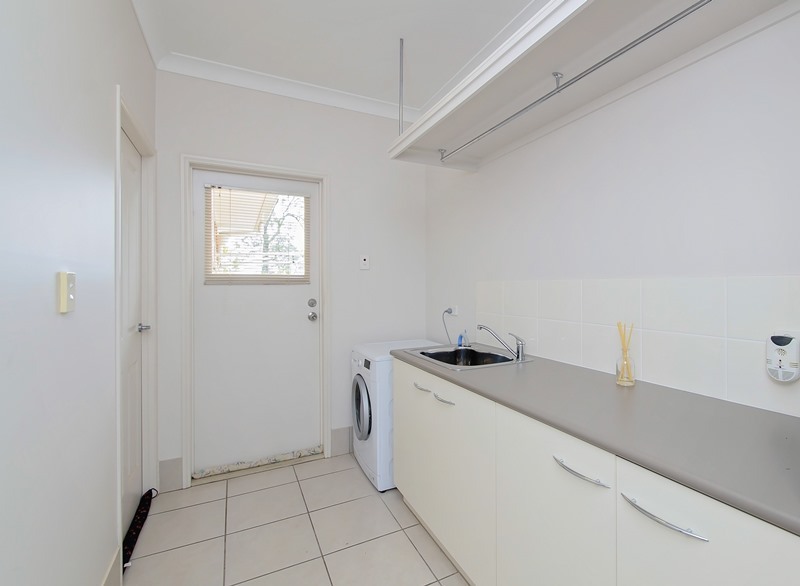 The laundry has been thoughtfully designed – as well as a large bench there is a hanging rail for clothes to be stored for drying or ironing as well as a large shelf for that extra storage of items that we all seem to need. 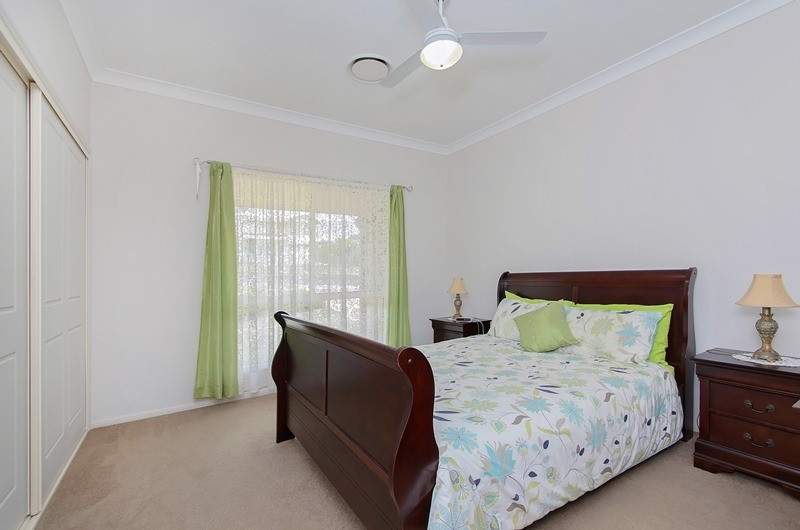 Ducted air-conditioning is installed thoroughout the home and there are fans in every room. 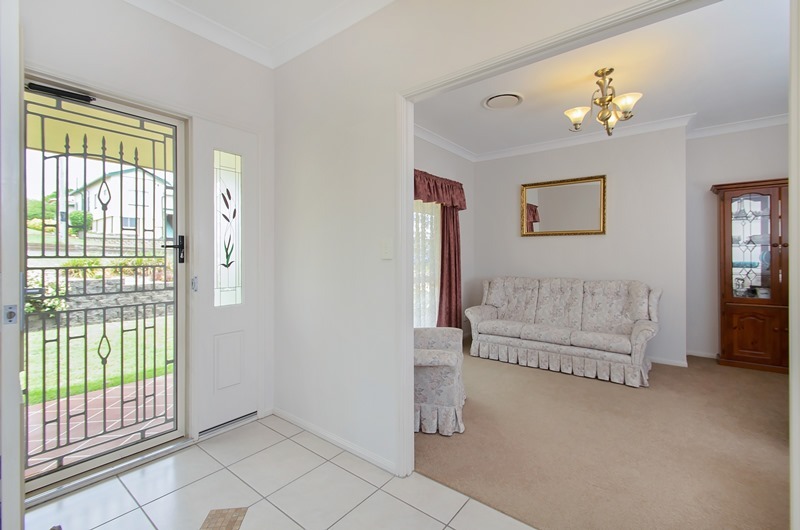 The front door has a security door so you can have the breeze coming through the house with no problems and there are insect screens on every window as well as the security of lockable windows. 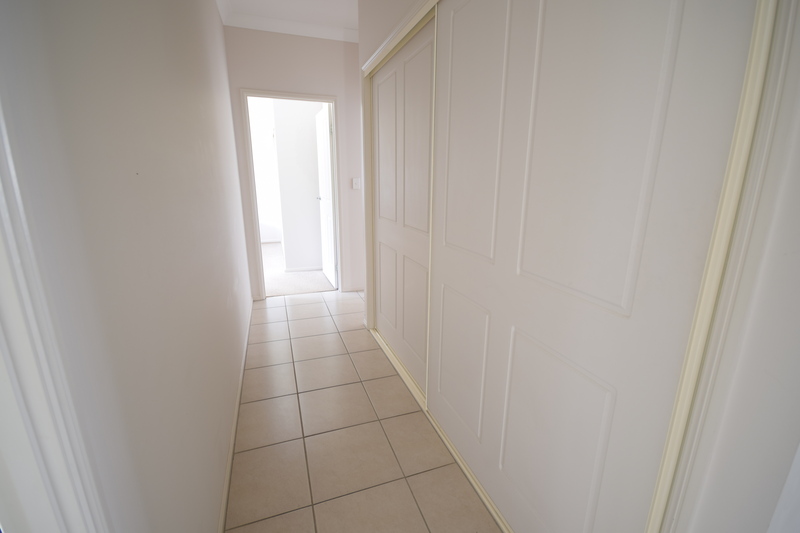 The double lock up garage has a remote control door for convenient easy access. 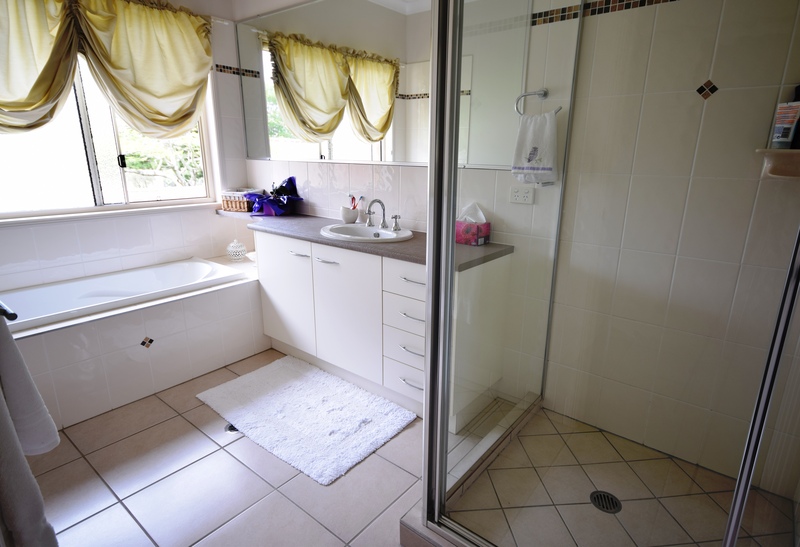 Also included in this property is a 1000gallon rainwater tank that can be used for the toilet and laundry if required. 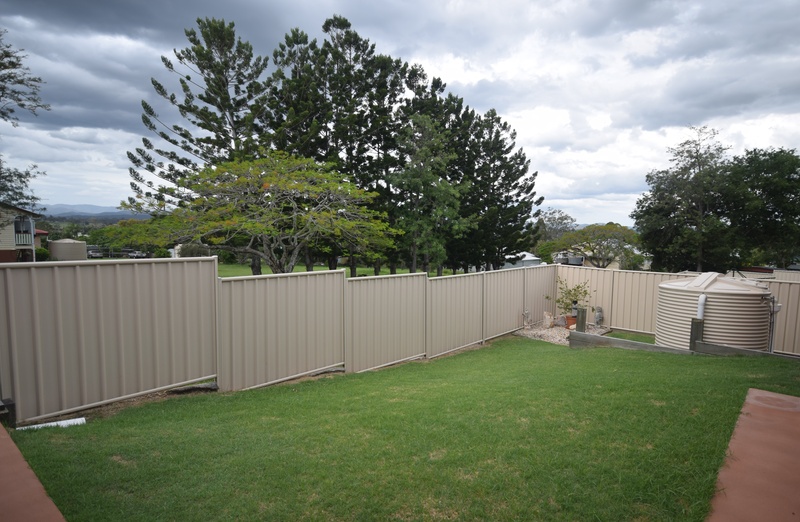 This very special property has a completely fenced yard which is safe for children and ideal for pets. 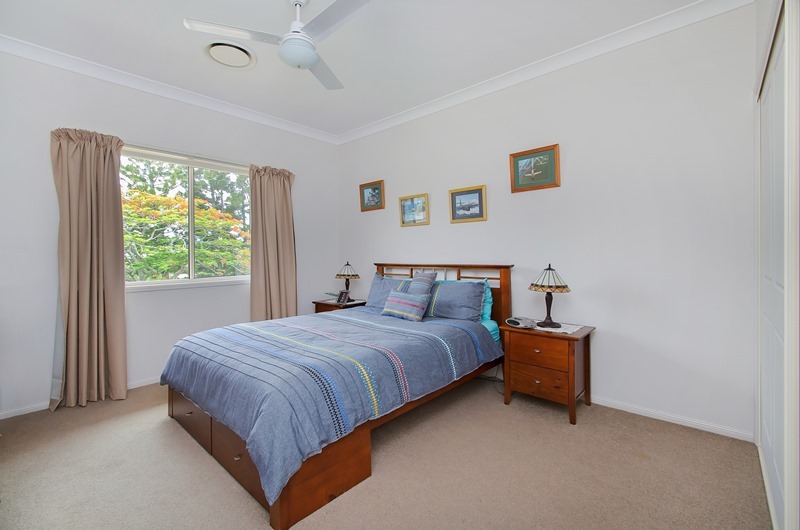 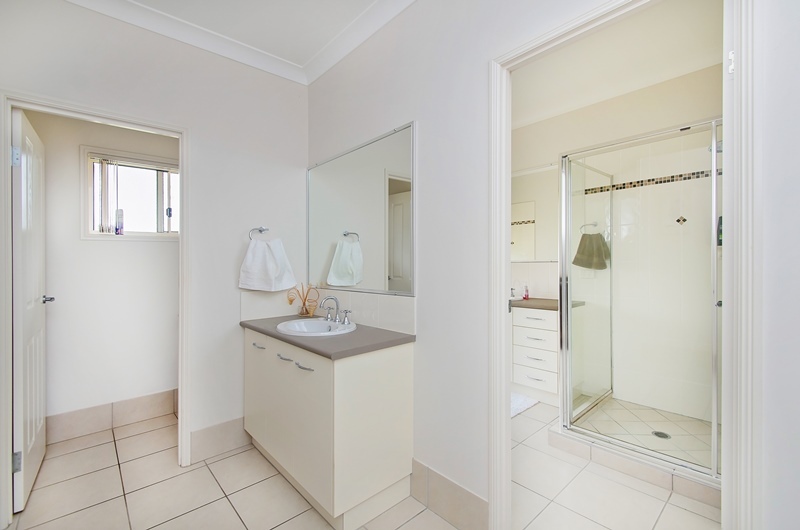 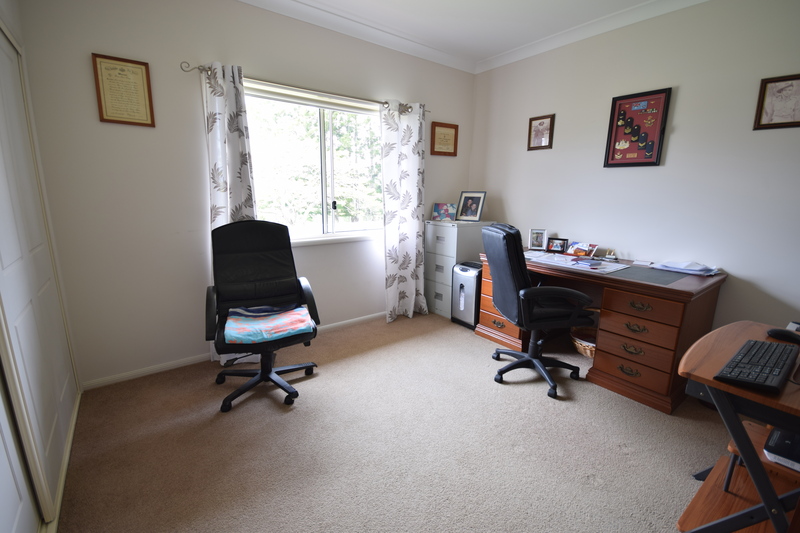 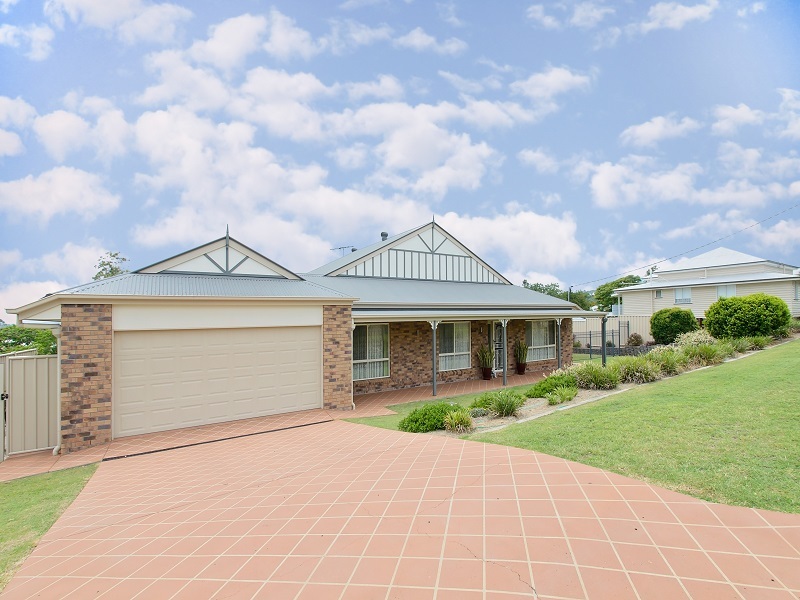 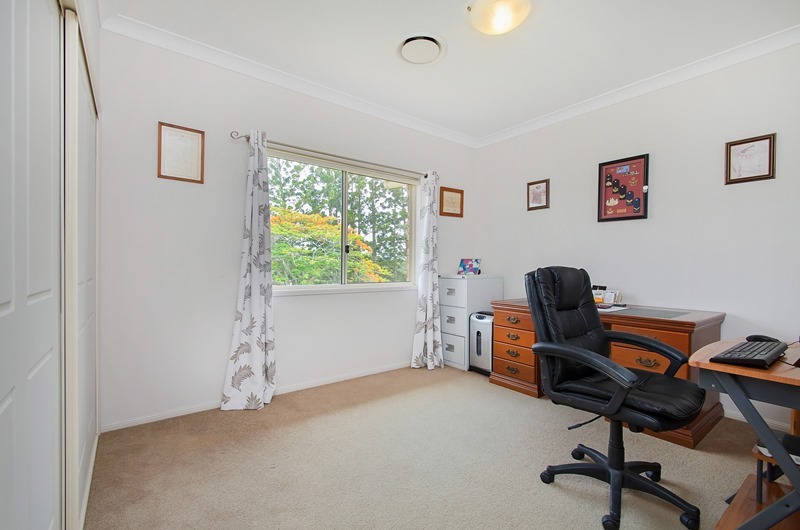 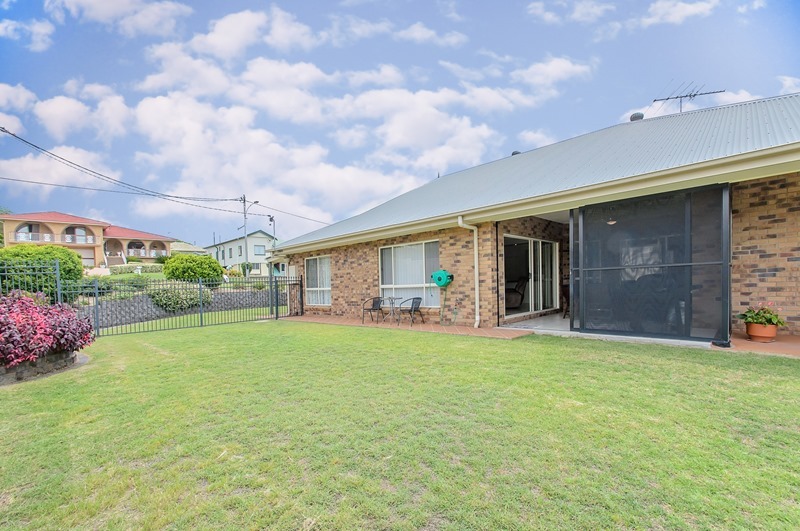 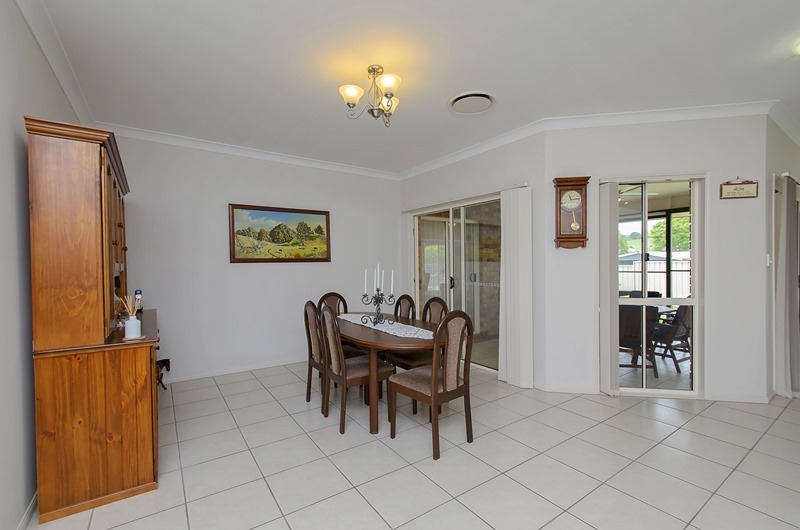 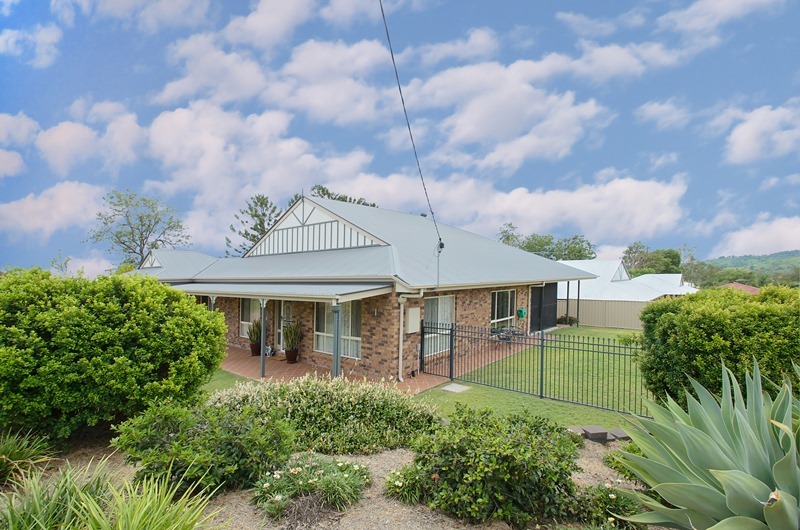 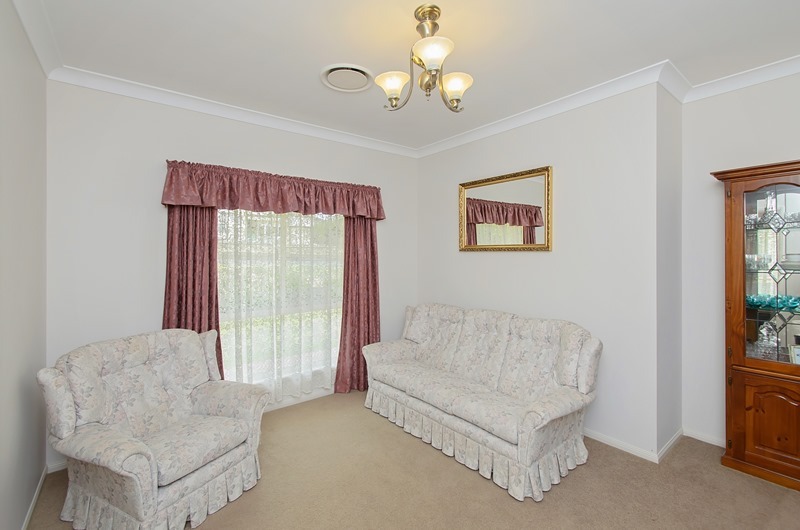 Located only a short walk from shops, pubs, eateries and a well-equipped medical centre, dental and physio services this is an ideal location in a country town not far from Ipswich which is an easy 35min trip by car. 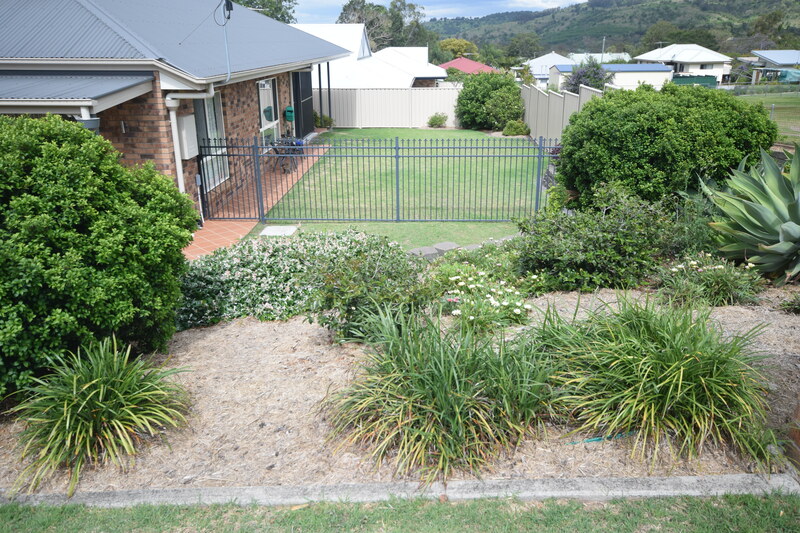 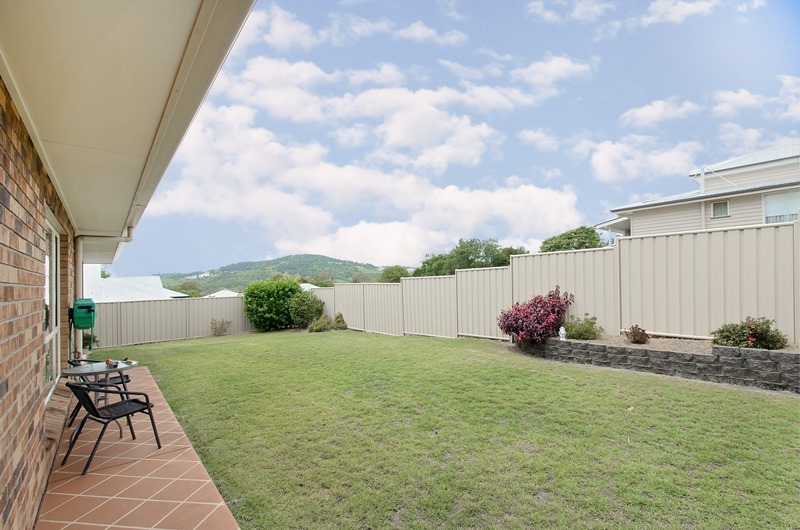 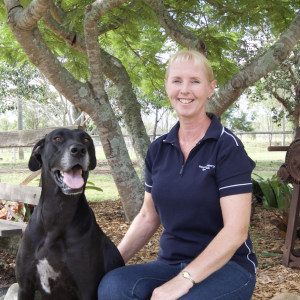 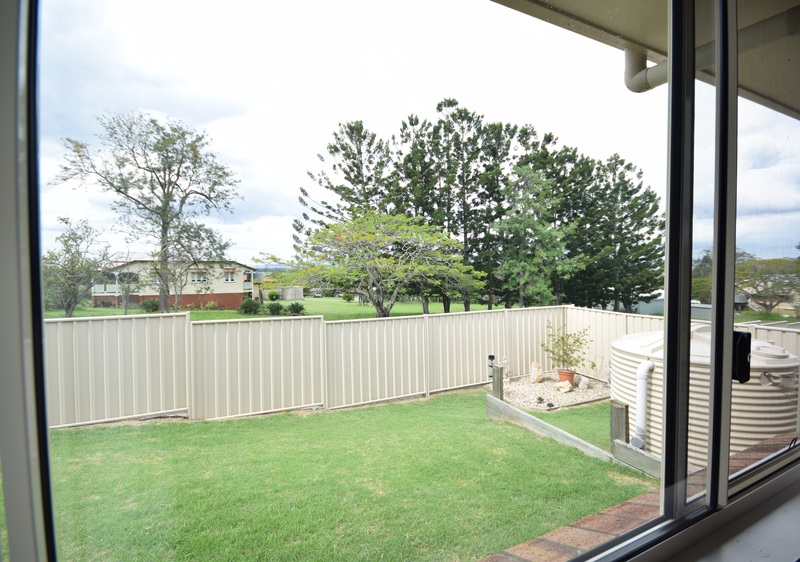 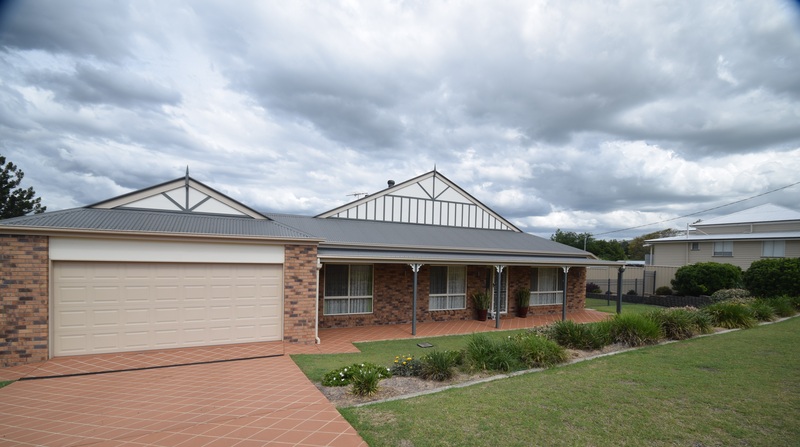 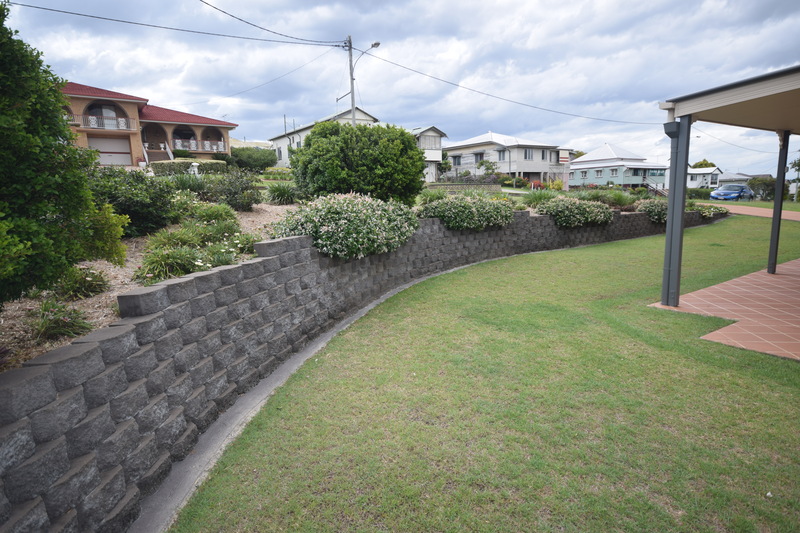 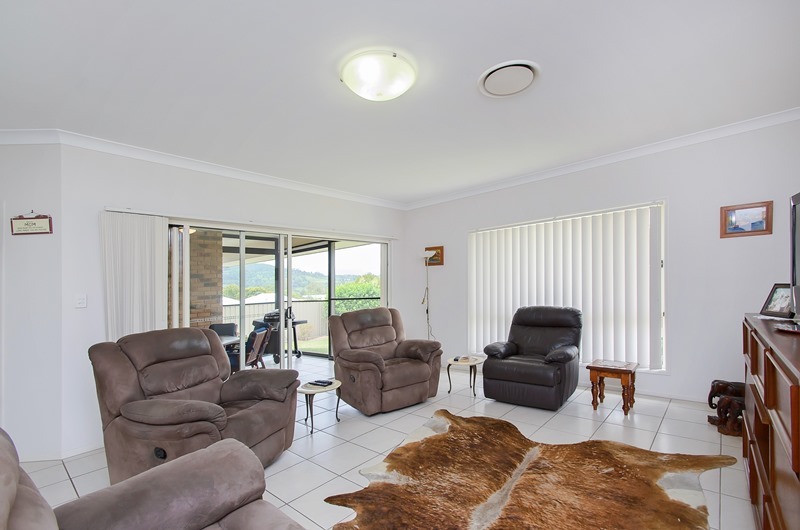 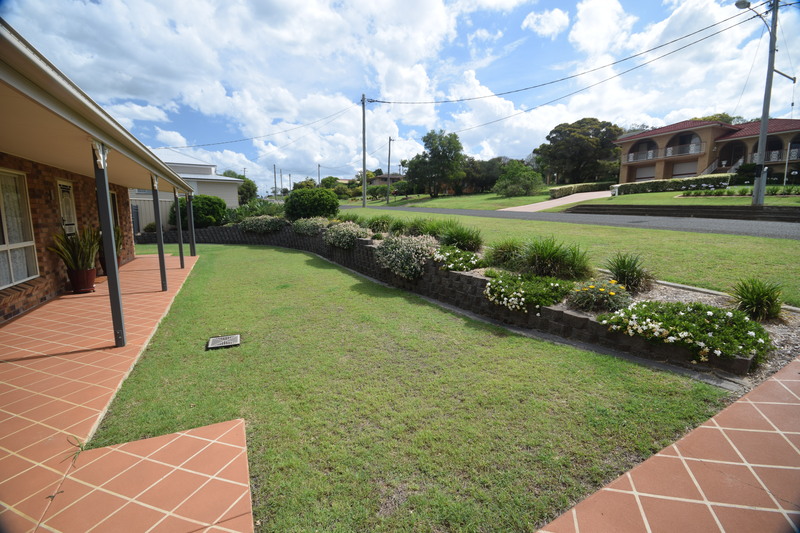 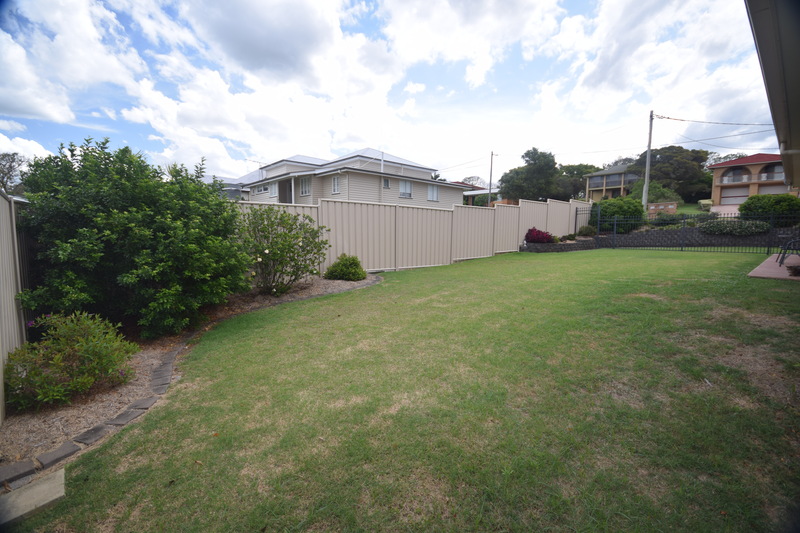 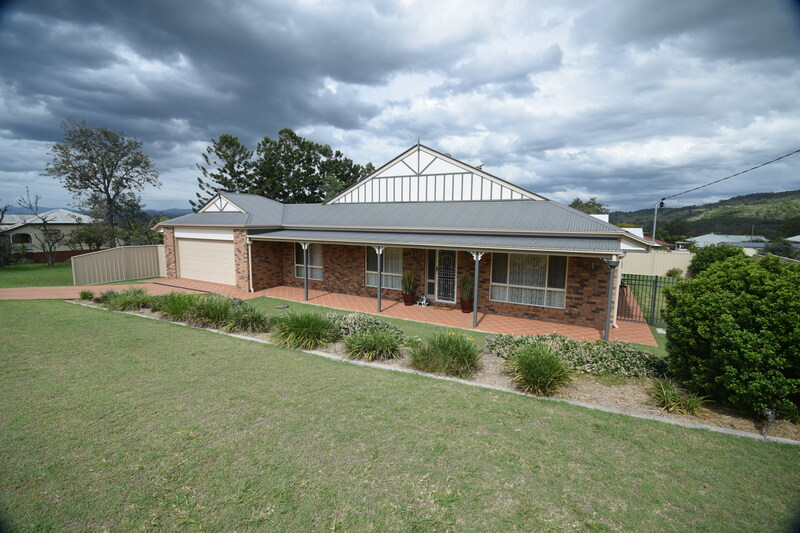 Also close to dams and the Warrego and Brisbane Valley Highways it is a great place to live. 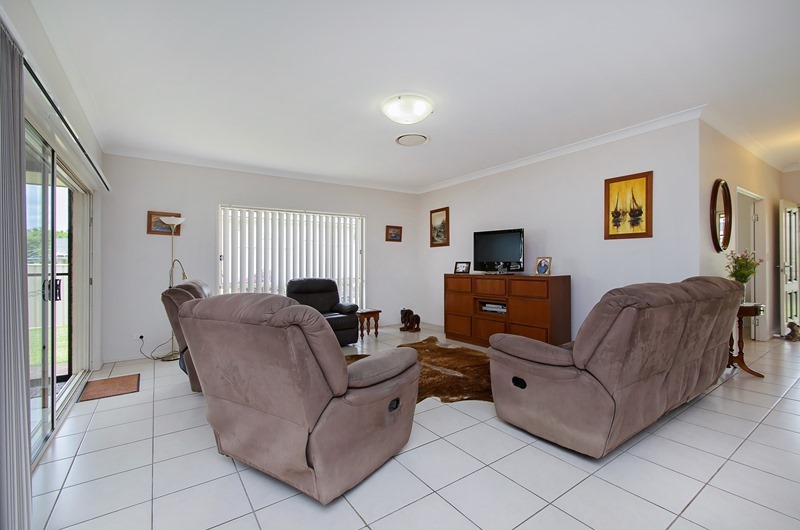 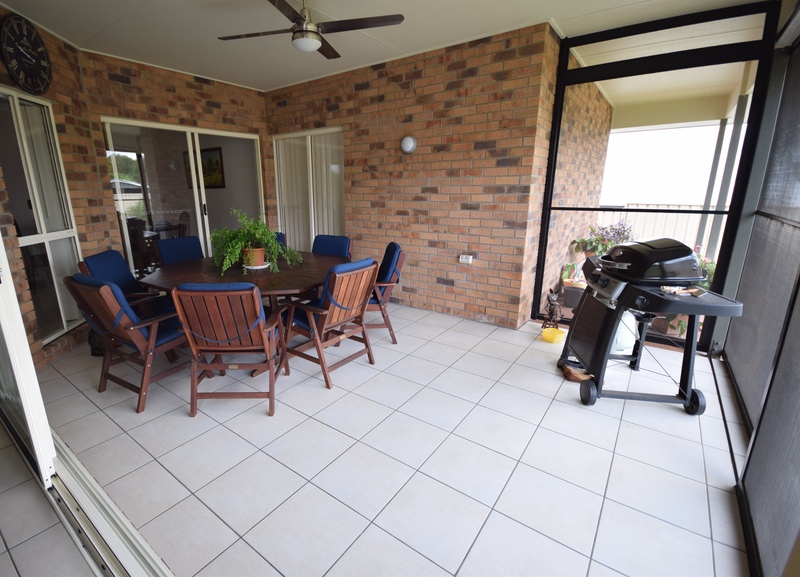 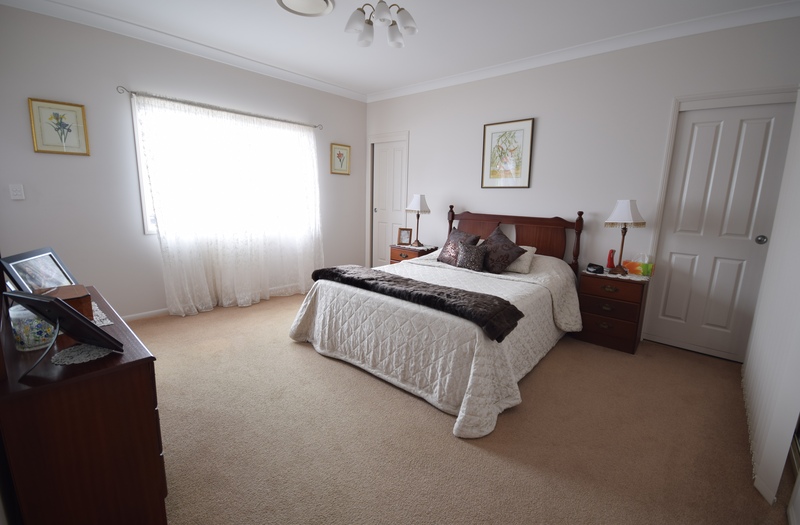 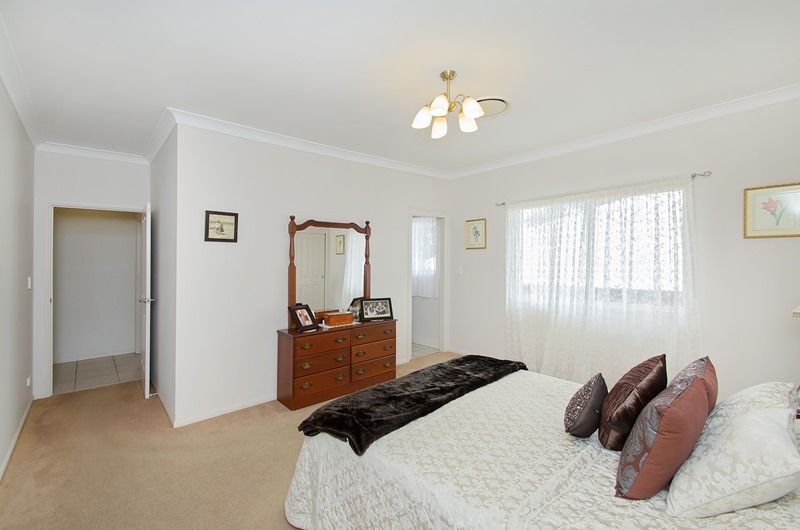 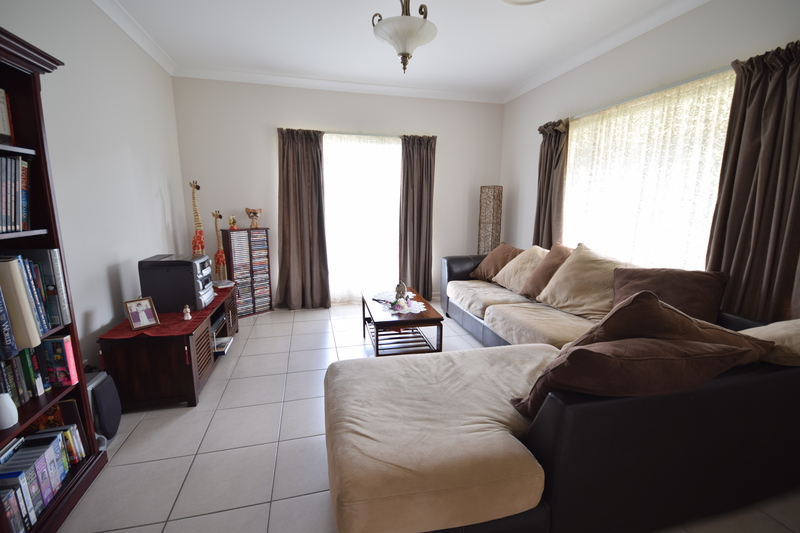 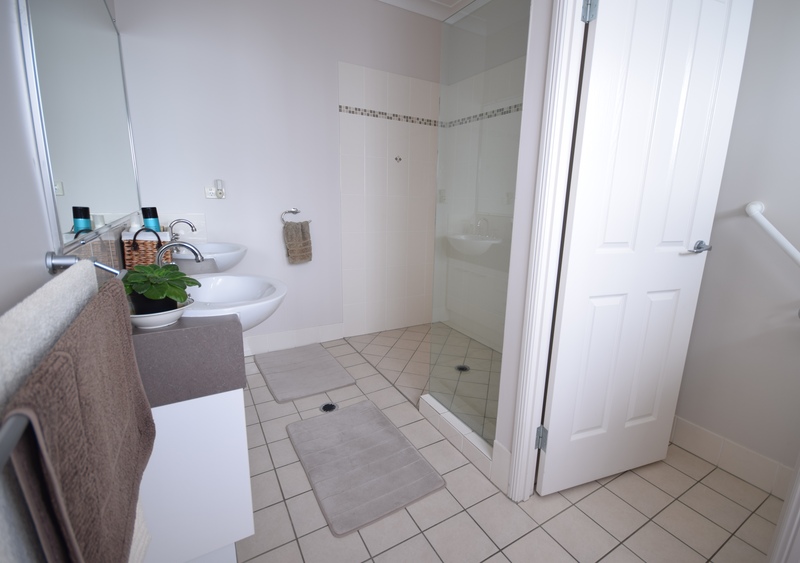 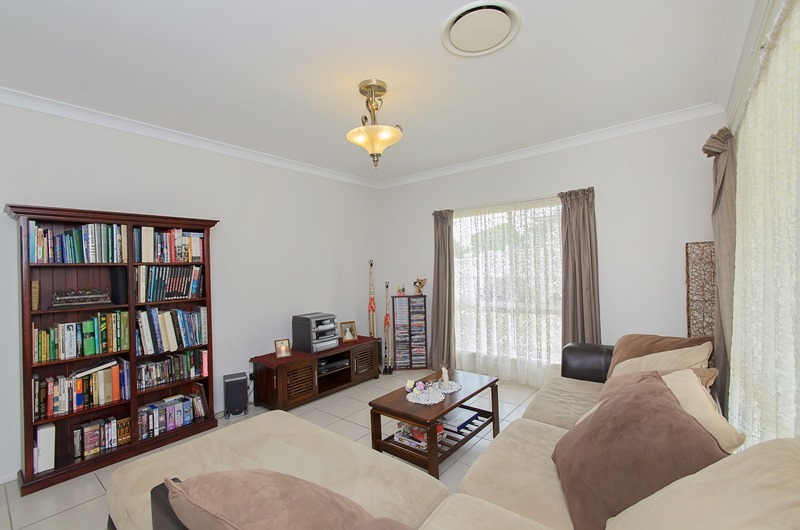 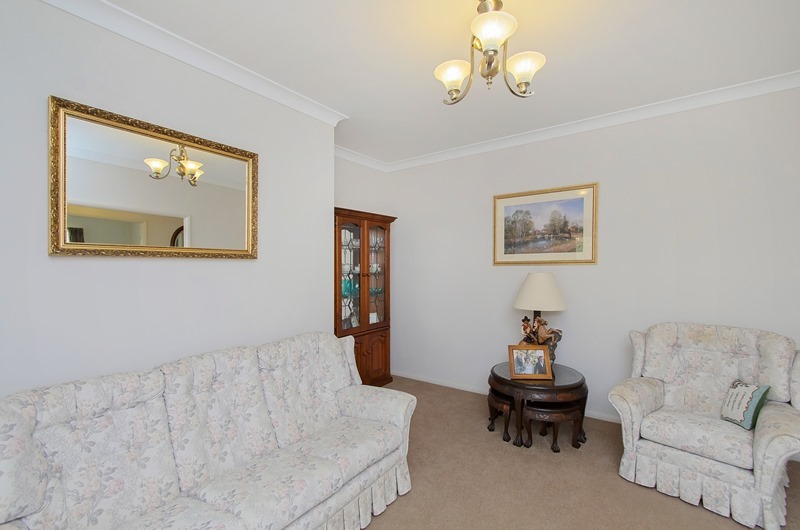 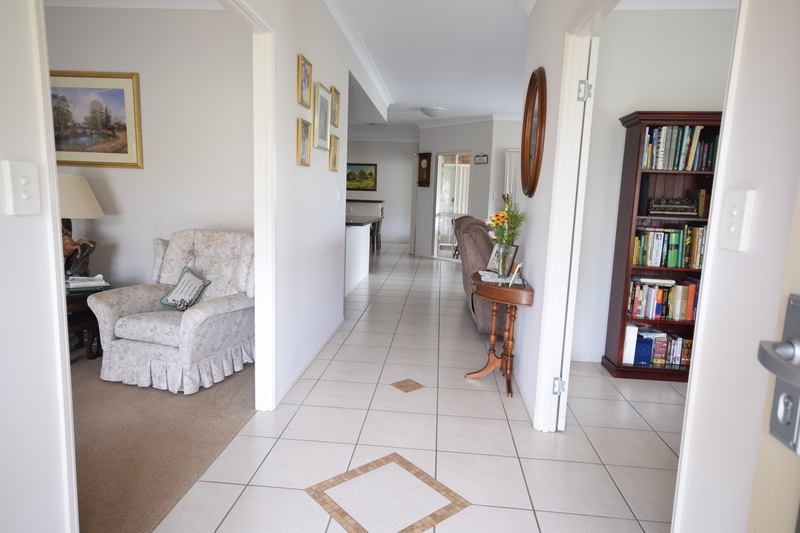 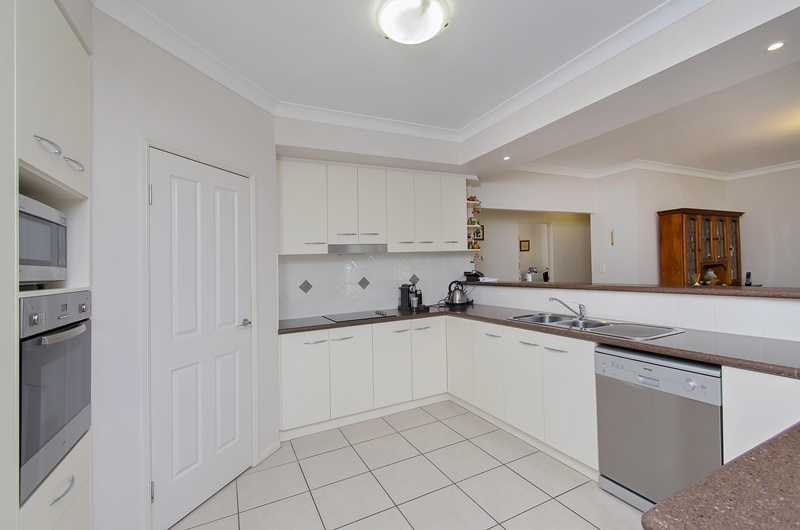 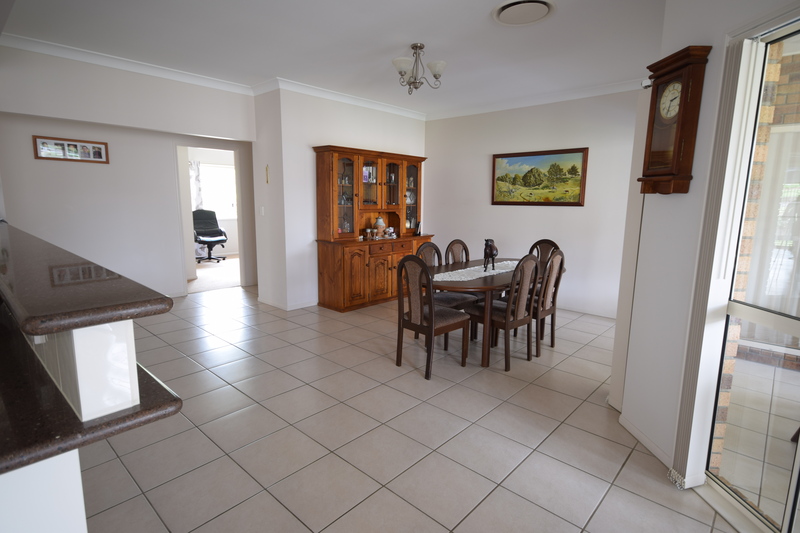 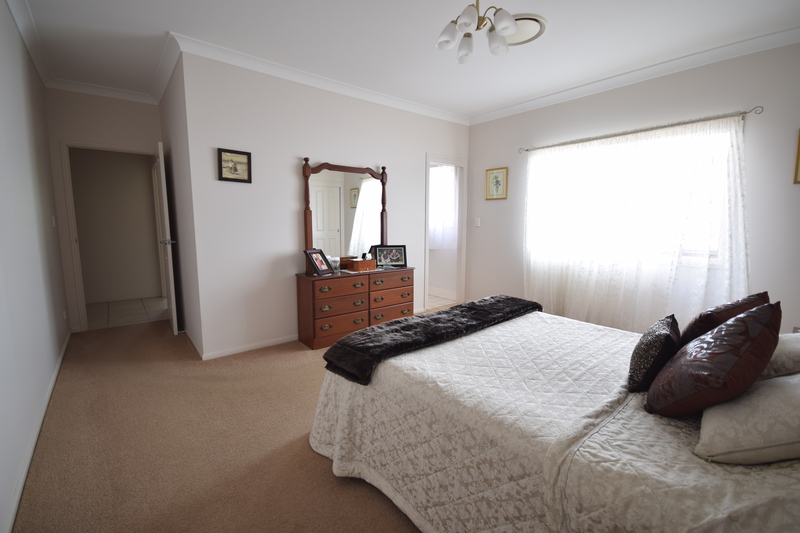 Come and have an inspection you will be suprised at how well presented this property is.